ESO Supernova Exhibition — How did it all start? With its current suite of large telescopes and its impressive scientific track record, it is hard to believe that ESO started out with just one small observatory. Flashback to the 1960s! 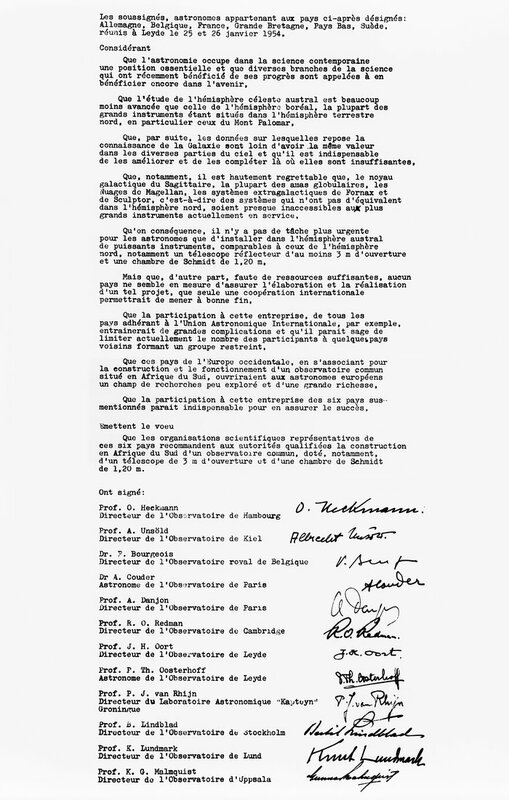 Leiden Delivery: In early 1954, twelve European astronomers signed the “Leiden Declaration” — the birth of ESO. 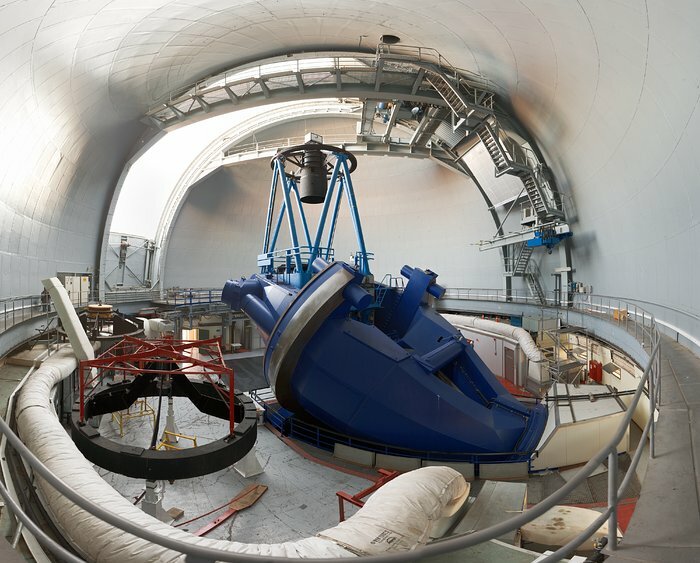 Chilean summit: Cinchado Nord – later renamed La Silla – was only a barren summit when it was selected in May 1964 as the site for ESO’s first observatory. 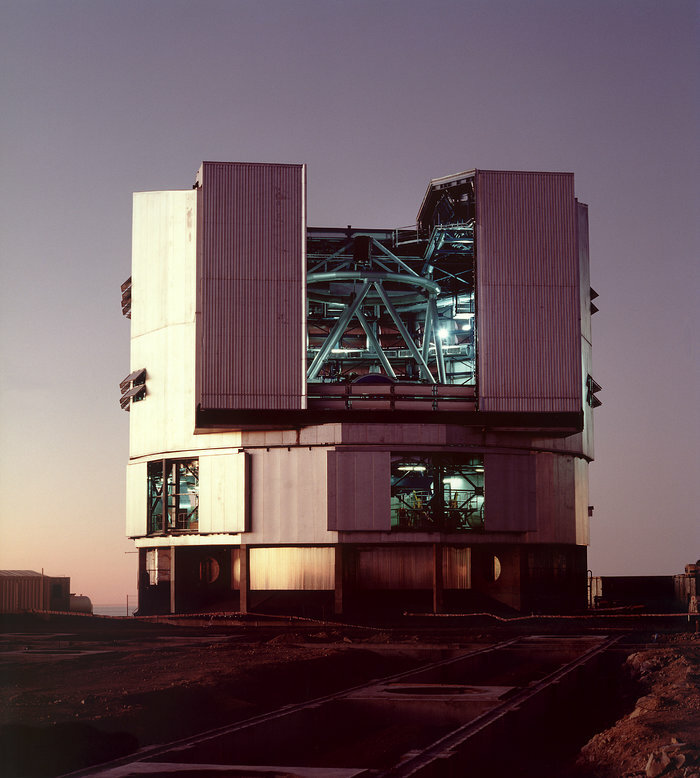 After ESO was founded in 1962, it took almost four years until the first small telescope saw "first light" - the term astronomers use for the first use of a telescope. But the La Silla Observatory grew steadily, and the groundwork was laid for the construction of the Very Large Telescope at Paranal, which was inaugurated in 1999. As more and more Member States joined, ESO became a partner in the international ALMA Observatory in 2003. In the not-too-distant future, the Extremely Large Telescope will start observing from Cerro Armazones. Giant Eye: In May 1998, the first of the four 8.2-metre Unit Telescopes of ESO’s VLT saw first light on Cerro Paranal. 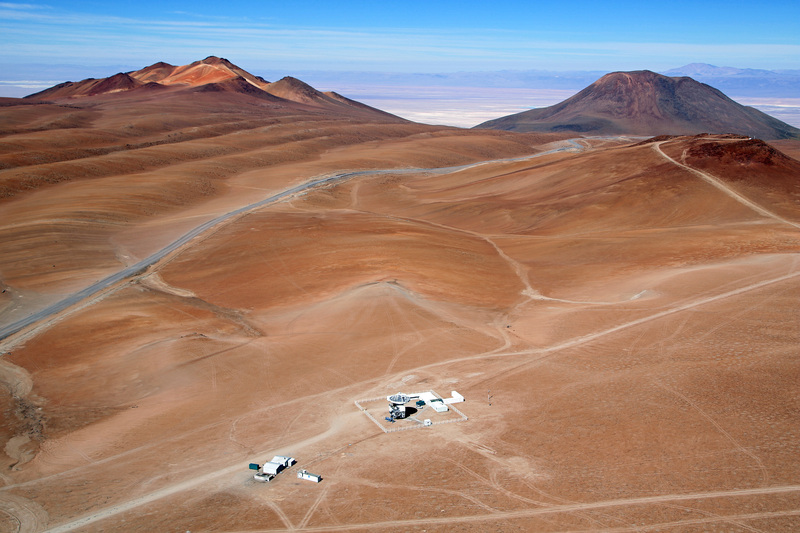 Getting high: At 5000 metres altitude, Llano de Chajnantor is now home to ALMA- the Atacama Large Millimeter/submillimeter Array. Work in progress: Left in this aerial view is Cerro Armazones, home of the future ELT. To the lower right is the VLT at Cerro Paranal. It takes time to grow up. That's true for children, but it's also true for an organisation like ESO. These photographs tell the story of ESO's observatories in Chile, since ESO's formation back in 1962.